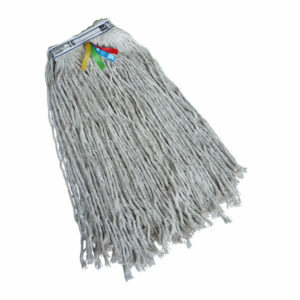 Kentucky floor mops are great for cleaning medium to large areas when compared to traditional socket mops. They are often the preferred choice for janitorial cleaners. Available in three grades of yarn: PY, Twine & Multi-fold and a variety of weights. Each mop is manufactured to meet CHSA standards, therefore ensuring your customers receive consistent and quality products every time. 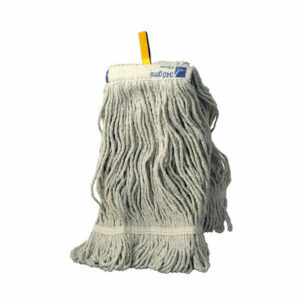 The Kentucky Multifold Mop's yarn is both absorbent and also hardwearing. Suitable for cleaning all floor surfaces. 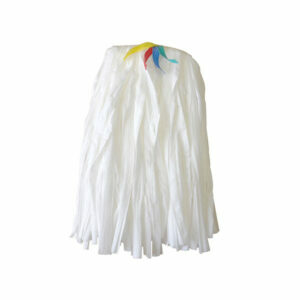 Designed for cleaning large areas additionally available in a wide range of sizes to suit the area the mop is to clean. Each mop is individually bagged with colour coded tags to facilitate colour coding. The loop-ended mops with stay flat band allow more of the mop to remain in contact with the floor, which reduces cleaning times thus increases productivity. 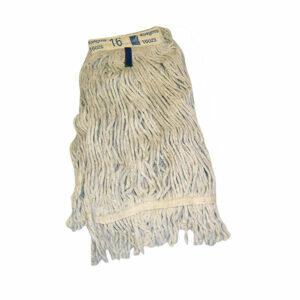 This Multifold Kentucky mop both absorbent and also hardwearing making it suitable for use on all floor suraces. Ideal for cleaning large floor areas additionally available in two sizes to suit the area to be cleaned. 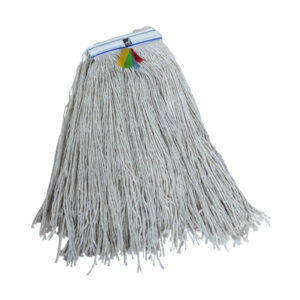 Each mop is individually bagged with colour coded tags to facilitate colour coding. The loop-ended mops with stay flat band allow more of the mop to remain in contact with the floor, which reduces cleaning times thus increasing productivity. 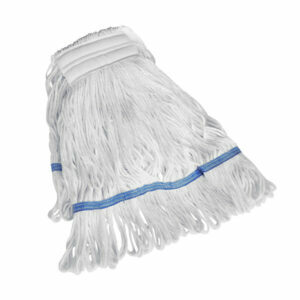 This PY Kentucky mop is very absorbent and ideal for laying down and also picking up liquid. The mop should be used for cleaning large floor areas, additionally available in two sizes to suit the area to be cleaned. Each mop is individually bagged with colour coded tags to facilitate colour coding. Offering a longer life than its PY alternative, The Twine Kentucky is much more durable . Ideal for cleaning rough and uneven surfaces. The Kentucky mop is designed for cleaning large areas and is also available in a wide range of sizes to suit the area which is to be cleaned. 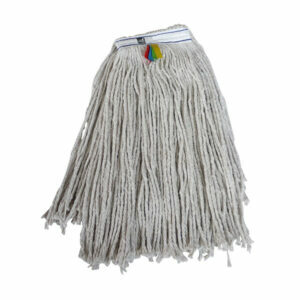 Each of the mops are individually bagged and has a colour coded tags to facilitate colour coding.